Being overweight and obese can predispose us to many health problems such as diabetes, hypertension, stroke, heart attack etc. Lose weight could be a life changing experience. Losing weight has uncountable benefits, we will avoid so many diseases plus we will be able to get clothes that fit. Furthermore, someone won't mistake you for a granny or grand pa meanwhile you are only 30. In an attempt to lose weight, we often dabble between diets, exercise and supplements. All of these lead to weight loss, but at different rates. These weight loss products and supplements actually work. We all hate to buy blindly. Therefore, it is very essential for you to be able to identify weight loss scams. You can read the details here "HOW TO SPOT WEIGHT LOSS SCAMS WITH 3 EASY TIPS: EVEN IF THEY APPEAR TO WORK, IT WON'T LAST"
Therefore it is essential to know what you are buying and what it is going to do for you. The answer is no. Just as the name implies, it is supplementing your weight loss journey and your weight loss doesn't depend entirely on it. However, supplements are needed when you have a busy schedule such that you cant always create time for exercise or dieting. supplements have to add onto an existing weight loss routine. If you are looking forward to an event lets say in 3 months, supplements can help you get in shape faster. We strongly advice that you don't double the dose to achieve faster results. Everything taken in excess has a side effect and it would be best if you consult your health care provider. Before you attempt weight loss supplements, you MUST be eating healthy and engaging in physical exercise if you can. Try as much as possible to engage in physical exercise even once a week and walking for 30 minutes is perfectly okay. You will see the fastest results if you are already watching your nutrition and exercising. In Africa, fruits and vegetables are cheap, and majority of the inhabitants grow their fruits and vegetables. If you are in a more restricted place like in developed countries where you don't have access to land to grow some foods, then you have to make a budget to buy healthy and nutritious foods. After taking care of this, the next thing to budget for is supplements that will enhance weight loss. These weight loss supplements work in various ways; some suppress your appetite so you eat less calories. Others increase your metabolism so that you burn more calories while others decrease the rate of absorption of fats so that you still take in few calories. Here are the top 6 weight loss productssupplements that work and have been proven to do so by research. This is one of the most talked about weight loss supplement. It contains hydroxycitric acid that speeds up the fat burning process. Numerous studies have been conducted to show that Garcinia Cambogia is effective for weight loss. Furthermore, it also suppresses your appetite and reduces the absorption of fats leading to tremendous weight loss (1,2,3,4). A group of researchers also decided to search for studies that have been conducted on Garcinia Cambogia extract and weight loss. 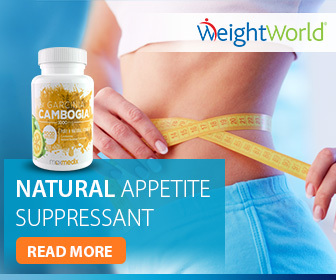 The Brands of Garcinia Cambogia we recommend are Garcinia Cambogia Plus and Garcinia Cambogia Pure which is found on WeightWorld. Raspberry ketone is a very famous weight loss product. Raspberry ketone is a compound found in red raspberry. No study has been conducted on humans. One study investigated the anti-obesity effects of Raspberry ketone in rats. At the end of the study, they concluded that Raspberry ketone can prevent weight gain caused by high fat diets. They also found out that Raspberry ketone can prevent weight gain around our abdomen (6). Another study conducted also confirmed that Raspberry ketone can suppress fat accumulation by enhancing the breakdown of fats in rats. (7). They concluded that raspberry ketone holds great promise as a herbal medicine for weight loss. you can get raspberry ketone on weightworld or you can get Raspberry ketone plus from vita balance. Caffeine is able to bring about weight loss. It is found in coffee, dark chocolate and green tea. One study investigated the effect of a green tea caffeine mixture on weight loss in moderately obese humans. Another study showed that coffee(especially dark roasted) reduces body weight in humans. They further found out that dark roast coffee is more effective at reducing body weight than light roast coffee (9). caffeine can cause nausea and insomnia in some people. Caffeine can be found in our regular coffee and green tea and it is sometimes added to other weight loss supplements. 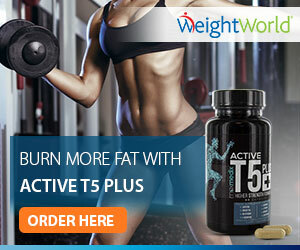 weight loss products like Active T5 Plus and ortte skinny coffee contain caffeine. Green coffee bean extract contains caffeine and chlorogenic acid, to compounds that have been shown to enhance weight loss. Clorogenic acid influences fat and glucose metabolism while caffeine increases the breakdown of fats. One study examined the efficacy of commercial green coffee bean extract in reducing weight in overweight adults for a period of 22 weeks. At the end of the study, not only did their weight drop significantly, they also saw a reduction on body mass index and percent body fats (10). Furthermore, green coffee bean extract combined with a low calorie diet affects lipid metabolism and fat accumulation which makes it an inexpensive weight loss method for obese and overweight people (11). Green coffee Pure (on WeightWorld) and Green Coffee Plus contains green coffee bean extract. Glucomannan is a water soluble dietary fiber that is gotten from the plant Amorphophallus konjac also known as elephant yam. 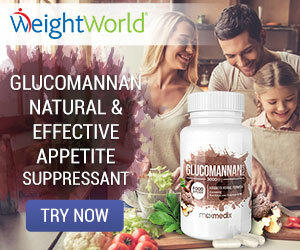 Glucomannnan forms a gel in our gut which slows gastric emptying and gives you a feeling of fullness, resulting in the suppression of appetite(12). Konjac Glucomannan supplements has been associated with significant fat loss in overweight adults(13). Adverse effects include diarrhoea, constipation and abdominal discomfort. Green tea is a popular ingredient in weight loss teas. Green tea increases fat metabolism thereby bringing about weight loss (14). After 90 days of treatment, they observed that those who took the green tea lost more weight (14 kg) compared to those who were only on diet (5 kg). Furthermore, the BMI of those who were on green tea reduced greatly (15). Another study has also indicated that taking a combination of green tea, ginger and capsaicin for 8 weeks can enhance weight loss in overweight women (16). 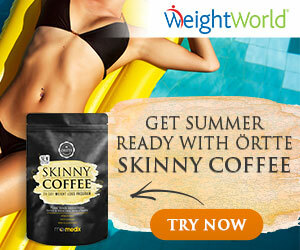 Green tea and its products can be found on WeightWorld, Ortte website and Le luna beauty store. 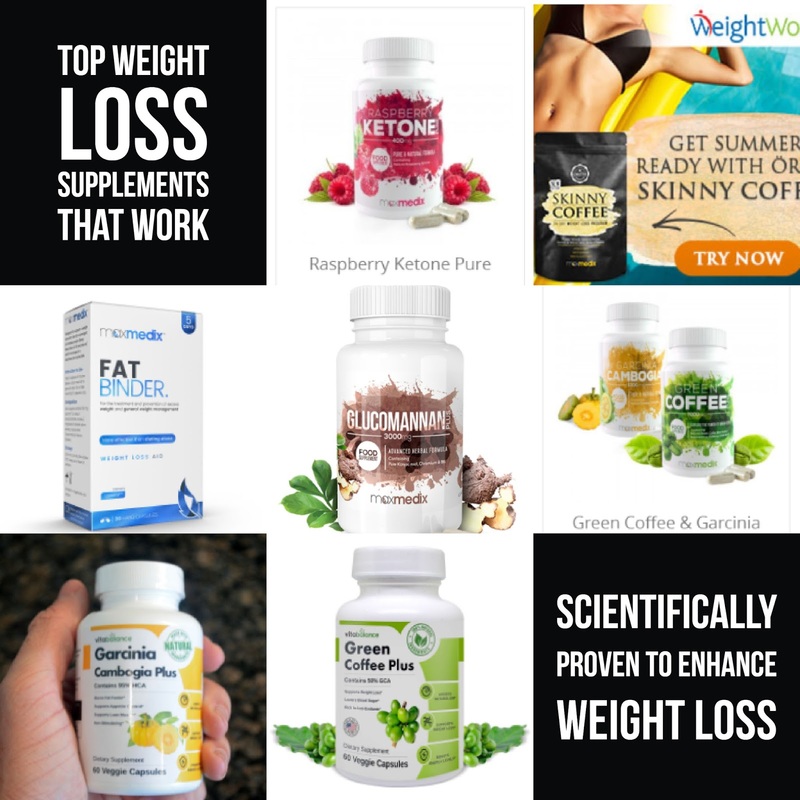 This are the top products we found, we will continue to update the list when we gather enough evidence to support the mechanism of action of the various weight loss products and supplements.